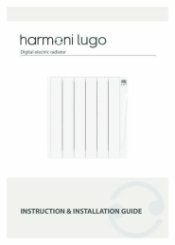 Why choose Harmoni Lugo HS Conservatory electric radiators? 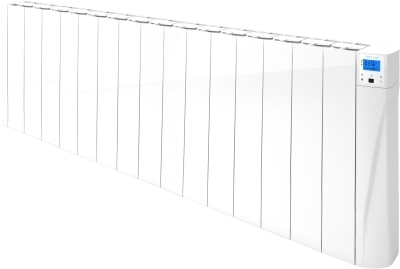 I would recommend this heater, it was installed in my new orangery, beautiful, modern and very easy to install. 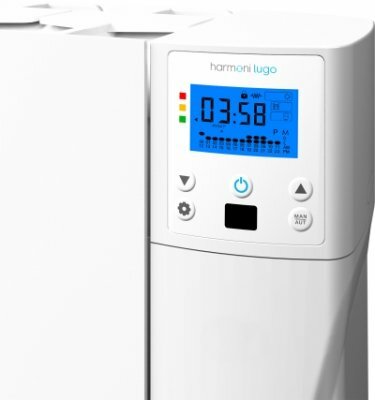 Thank you very much for your fantastic 5 star review of the Harmoni Lugo conservatory electric radiator. 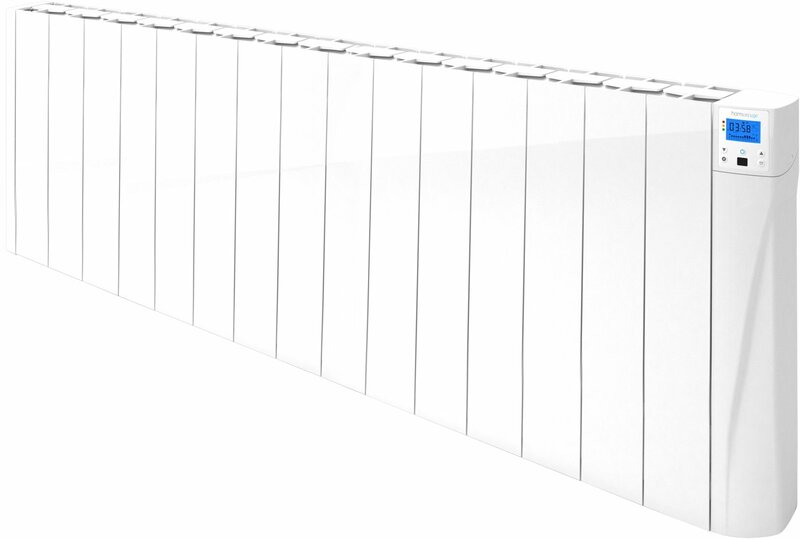 looks good but control buttons would not work this was changed for a second heater but this was just the same. 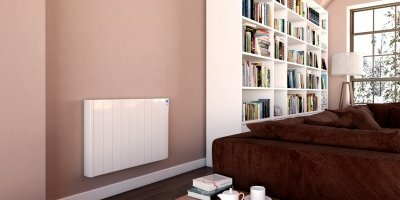 heater shops service was excellent unfortunately the heater chosen by ourselves was not,neither was the second one but we had no problem in getting them changed. Thank you for the great review and I am very pleased that we were able to exchange them for you so efficiently.